Smile! You're in good hands with Dr. Susan L. Royer. Quality Dental Care For Your Entire Family! Dr. Royer is now a provider for Healthy Indiana Plan (HIP) Dental Insurance, Medicaid, and Delta Dental Premier, along with accepting all other traditional dental insurance plans. We would like to welcome you to Dr. Susan L. Royer's Crown Point, IN dental office. Conveniently located on Route 30, we take pride in providing exceptional quality dentistry in a comfortable and relaxing environment. Since April 2015, we have been located in the beautiful Anderson Dental Professionals building, next to Eastlake Baptist Church, one mile west of Deep River Waterpark. Whether you need a teeth cleaning, tooth restoration, or are looking for a whiter, brighter smile, with over 25 years of dental experience, Dr. Royer is ready to help you. Our goal is to provide you with comprehensive care while listening to your needs and desires for your smile. With the use of modern technology such as low radiation digital x-rays and the Diagnodent laser cavity detector, you will be actively involved with your diagnosis and treatment. Many people feel anxious when it's time for their dental appointment. Dr. Royer and her staff understand and will make every effort to help you feel comfortable. Sip on a cup of complementary coffee or tea by the fire in our cozy reception area. You may enjoy a movie on our iPod video glasses while relaxing in one of our massage chairs. Nitrous oxide and oral anti-anxiety medications are also available if needed. We understand that you have a busy schedule. Between working and managing the schedules of your family, it's hard to find time to visit the dentist. For your convenience, Dr. Susan Royer offers day and evening hours in her Crown Point office. 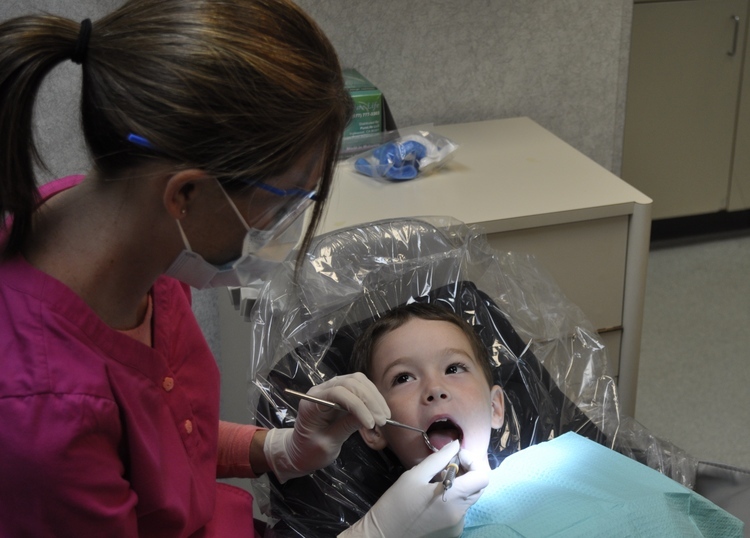 We see patients of all ages, so you can bring your entire family to one dentist. 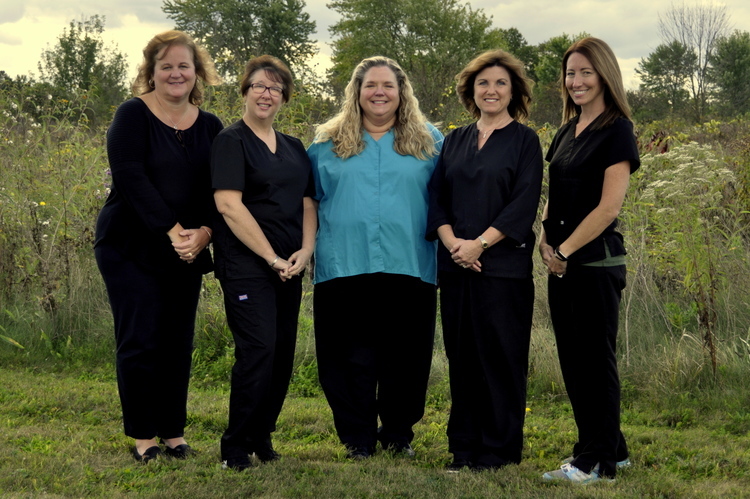 Our friendly, highly trained team members are ready to serve your dental needs. New patients and emergencies are always welcome and referrals from our long time patients are greatly appreciated. We look forward to building a lasting relationship with you! Thank you for visiting our office! Please click the links below to follow Dr. Royer on Facebook and Twitter. "Like" us on facebook to enter our exclusive contests and receive coupons! 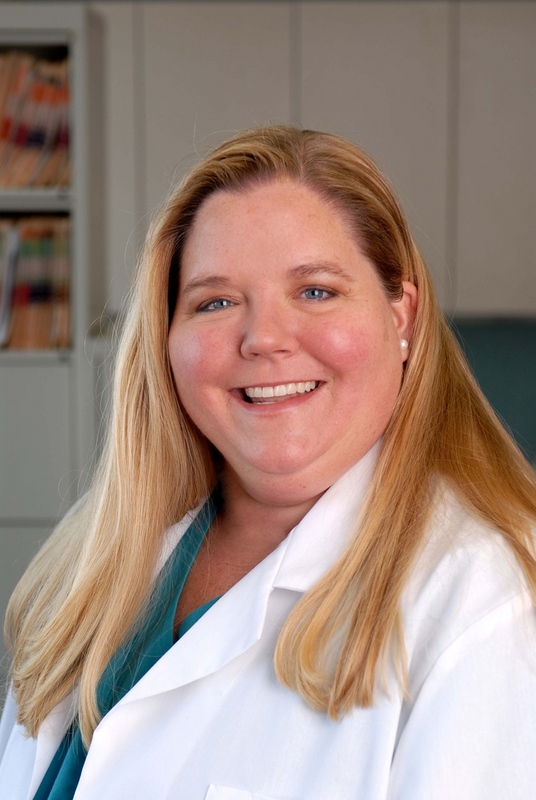 Click here to learn more about Dr. Susan Royer!